Mayo Clinic thoracic surgeon Mark S. Allen, M.D., has been elected president of The Society of Thoracic Surgeons during the society’s annual meeting in San Diego. 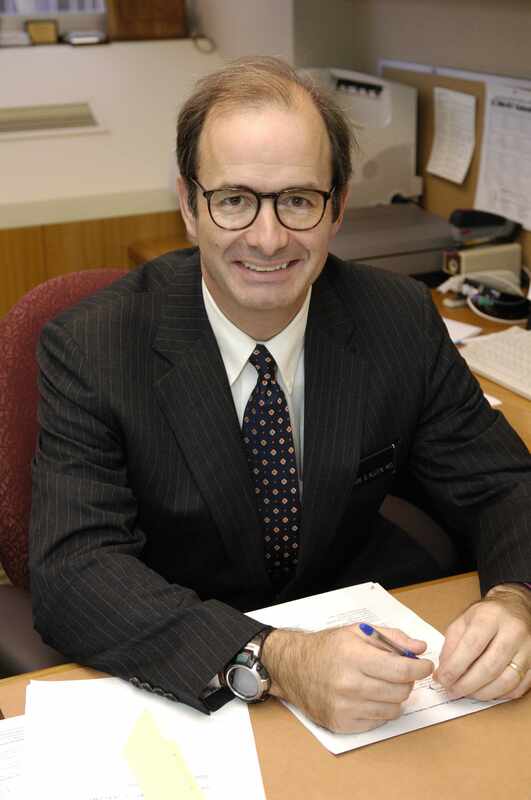 Dr. Allen is a professor of surgery at the Mayo Clinic College of Medicine. His research at Mayo includes serving as principal investigator for a study examining whether removing all lymph nodes in the chest is more effective than removing lymph nodes selectively in patients with stage I or stage II non-small cell lung cancer; the trial is supported by the National Cancer Institute and American College of Surgeons. Dr. Allen has been a member of The Society of Thoracic Surgeons since 1991, most recently serving as society first vice president. He is an editorial board member of The Annals of Thoracic Surgery, the official journal of the society and the Southern Thoracic Surgical Association. He was elected president last month. Dr. Allen is also a participant in the STS National Database, a clinical outcomes registry that he plans to continue developing during his term as society president. Promoting and improving education for residents, fellows, and cardiothoracic surgeons is also a top priority, Dr. Allen says. Dr. Allen is a native of Pittsburgh, Pa. He received his undergraduate degree from Allegheny College in Meadville, Pa. He studied chemistry at The State University of New York Buffalo and attended medical school at Hahnemann University in Philadelphia, where he was a member of the Alpha Omega Alpha Honor Medical Society. He completed his internship and general surgery residency at Massachusetts General Hospital in Boston before becoming chief resident for general surgery; he also completed his cardiothoracic surgery residency there. Dr. Allen has been a member of the staff of Mayo Clinic in Rochester, Minn., since 1990.